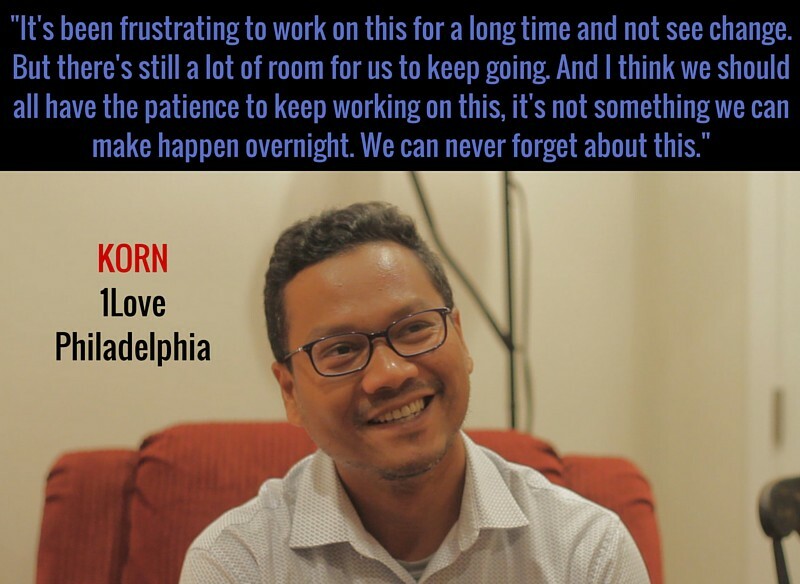 On October 24th, 2015 the Southeast Asian Freedom Network (SEAFN) successfully launched our campaign to end deportation and displacement, and reunite families. 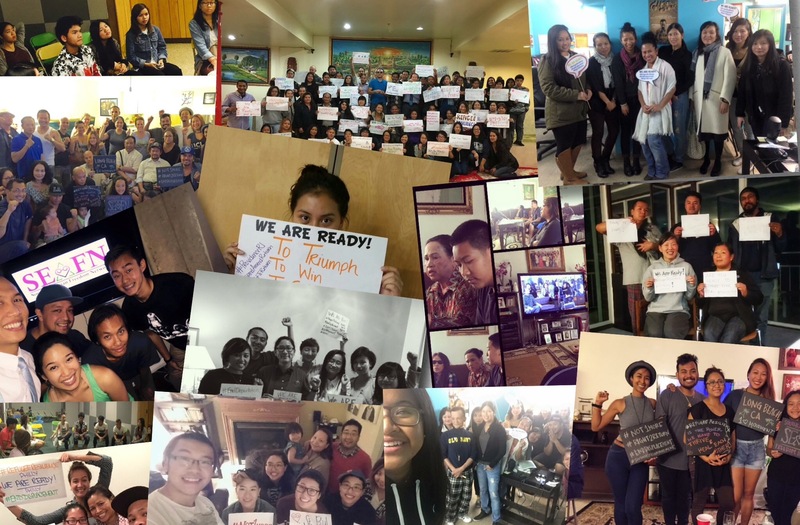 Southeast Asian American communities organized gatherings in 14 cities across the country, and in Phnom Penh, Cambodia, to view the new campaign launch video and strategize our next steps forward! Our SEAFN organizations, along with many community and advocacy groups, have been relentlessly fighting deportation for over a decade through community storytelling and media, policy advocacy, leadership and political education, and coalition building. Although we have all made impact at the federal, state and local levels, our community continues to be targeted for deportation and family separation. But the most powerful result of our collective work over the years has been the building of a national network of Southeast Asian American leadership grounded in the humility of learning from our past, and inspired by love and belief in what is possible if we stand together today. We are trained through our own lived experience and community movement, we’re ready, we throw down for each other, and we will not give up. After all these years of building, strengthening, advocating and organizing, we are at a watershed moment for the Southeast Asian American community. 2015 marks 40 years since Southeast Asian refugees began being resettled in the US. This year, SEAFN launches a new strategy and a collective campaign that calls our attention and organizing to the Repatriation Agreements between the US and our home countries – Vietnam, Cambodia, and Laos. It is in this year that SEAFN calls for us to UNITE as a Southeast Asian American community to demand an end to further displacement of our people by deportation. As SEAFN, we stand united as passionate, loving, and committed organizations in our communities. We hold a vision bigger than all of us: A vision of our communities organized for justice and love to protect our human rights and live together with dignity for generations to come. As we enter this turning point for our communities, we believe with our whole hearts that we have a responsibility to our ancestors, an obligation to our elders, a pact to those lost in the streets and in the system, and a promise to our young people, to end our community’s intergenerational battle with displacement in all its forms. If you’re with all this, then lets move! WE ARE READY! Are you?! 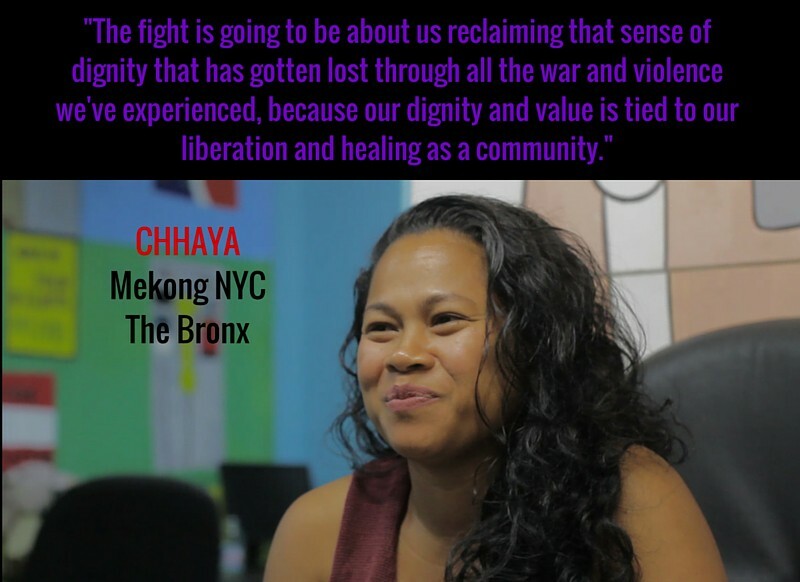 Southeast Asian Freedom Network (SEAFN) is a national collective of grassroots organizations working towards radical and transformational change led by those most impacted by systemic injustice. Member Organizations: 1Love Movement, Freedom Inc, Mekong NYC, Providence Youth Student Movement, VAYLA New Orleans, ManForward.